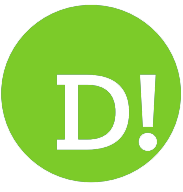 By Chris Russon on 2011-07-18 - The driving force behind Eurekar. Chris heads up a team of motoring correspondents under the Driving Force banner. 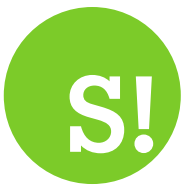 Prior to Driving Force becoming independent in 2010 he was Chief Motoring Editor for Trinity Mirror Regional newspapers. Chris has been writing about cars for almost 40 years. 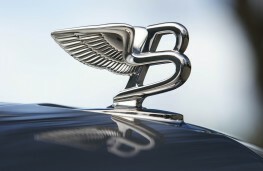 THE romance Bentley shares with Le Mans is one of the enduring love affairs of motoring. Etched into its ethos are six victories at the legendary 24 hour race. Now, some 84 years after taking the chequered flag for the first time at the Sarthe circuit, Bentley has a new flagship named after the most famous feature of the French track. 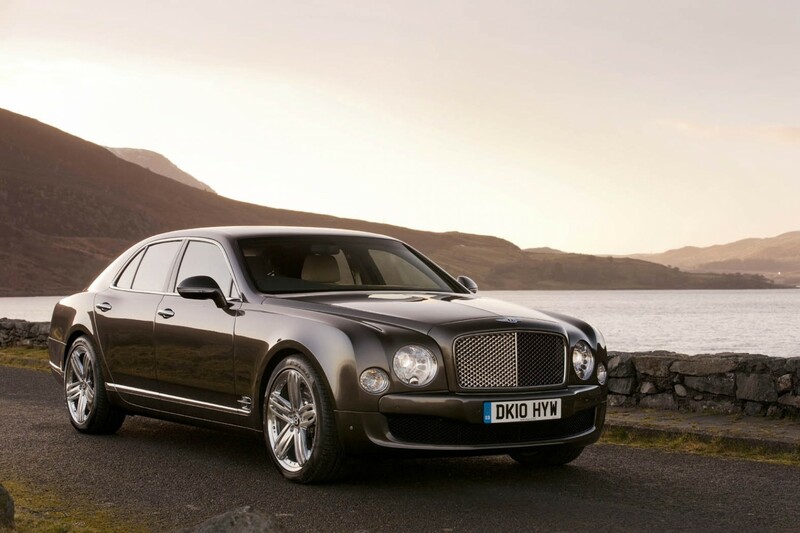 The Bentley Mulsanne is the epitome of everything which makes this great British marque so cherished around the world. 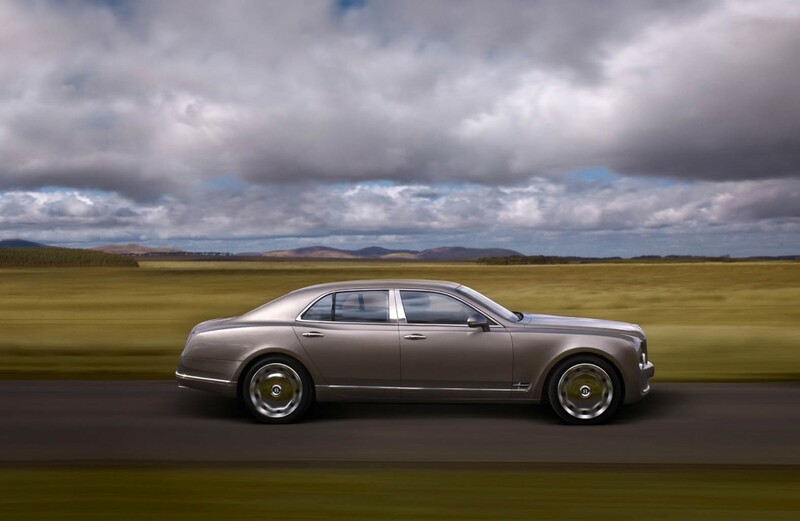 At 18ft 3in in length the Mulsanne is significantly bigger than the Arnage it replaces and at Â£224,700 is the second most expensive production car in Britain - beaten only by the Rolls-Royce Phantom. 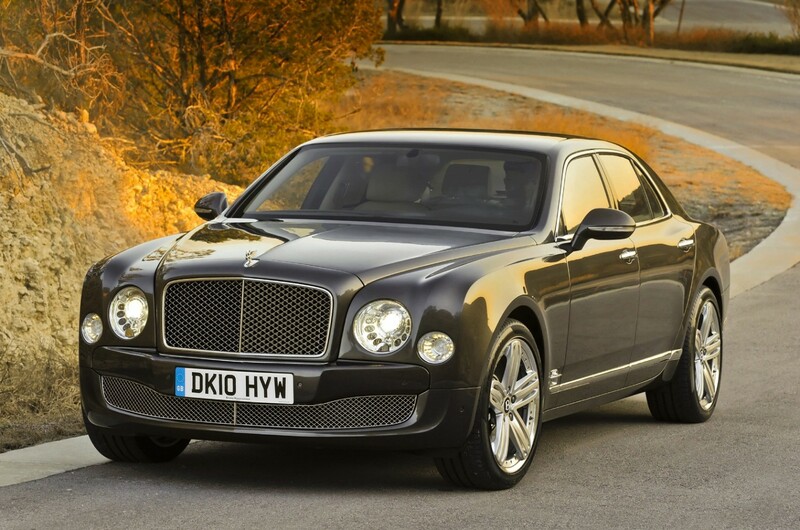 Despite the breathtaking price there are still extras to be had and the Mulsanne we have just experienced was kitted out to £242,100. 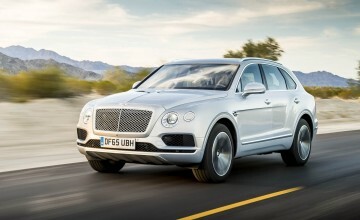 Yet such are the qualities of this car it justifies the price as only a Bentley can. 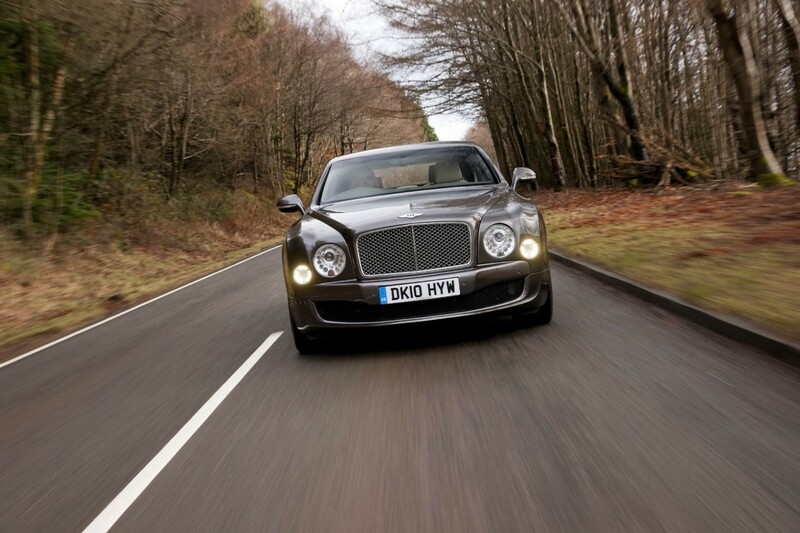 From pure driver enjoyment to absolute finesse, the Mulsanne has it all. 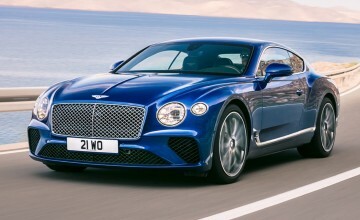 Huge, round headlamps incorporating LED ‘jewels' flank the trademark Bentley mesh grille delivering a flashback to the Three Litre of yesteryear while pronounced haunches at the rear convey a mighty performance. 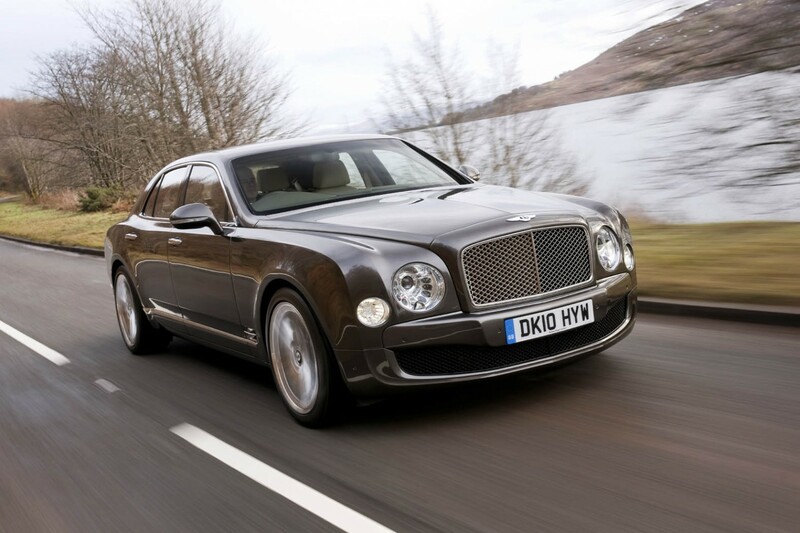 It may tip the scales at more than 2.5 tonnes but the Mulsanne can complete the standing 60 in just five seconds with a top speed of 184mph. For a car of such proportions it is surprisingly engaging from a driver's point of view with just the right amount of growl from under the bonnet making its way into the cockpit. 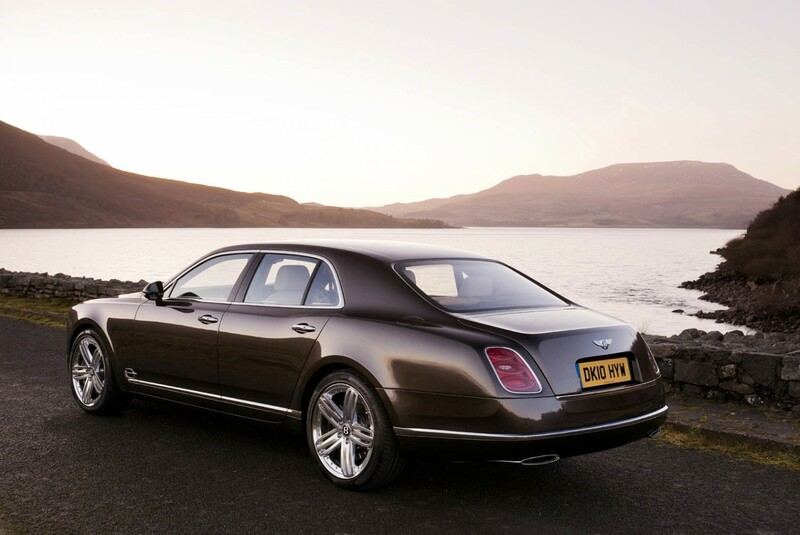 Cruising is a serene experience - magnificently quiet even though the car sat on 21-inch alloys. What it did highlight is the atrocious condition of Britain's road surfaces, much of which would go unnoticed in a car of lesser quality. Powered by a twin-turbo 6.7-litre V8 engine developing 505bhp the Mulsanne will cruise at 70mph at just 1,600 revs. Bentley claims 16.7mpg on average but we managed to beat 20 to the gallon every time we took to the motorway - around town it was closer to 12. 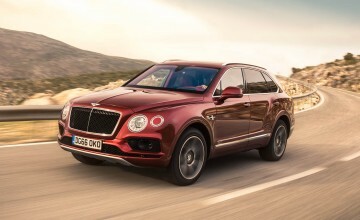 As part of the Volkswagen Group, Bentley now has plenty of additional expertise available and it is making full use of the ‘in house' resource by deploying the eight-speed automatic gearbox and some suspension components from the Audi A8 in the Mulsanne. The box is the finest we have experienced. Changes are imperceptible apart from a flick of the rev counter and even when used manually via the steering wheel mounted paddle shifters the switch is as smooth as the car responsive. What is particularly pleasing about the Mulsanne is the amount of technology on board. 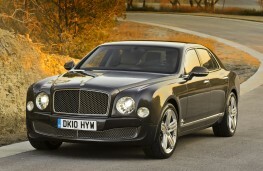 Perhaps the Arnage was getting a bit dated in this department but there is little missing in the new model. From Bluetooth to reversing cameras, iPod docks to active cruise control, anti-collision alerts and street sign recognition it is all there - housed in traditionally crafted, finely polished wood. 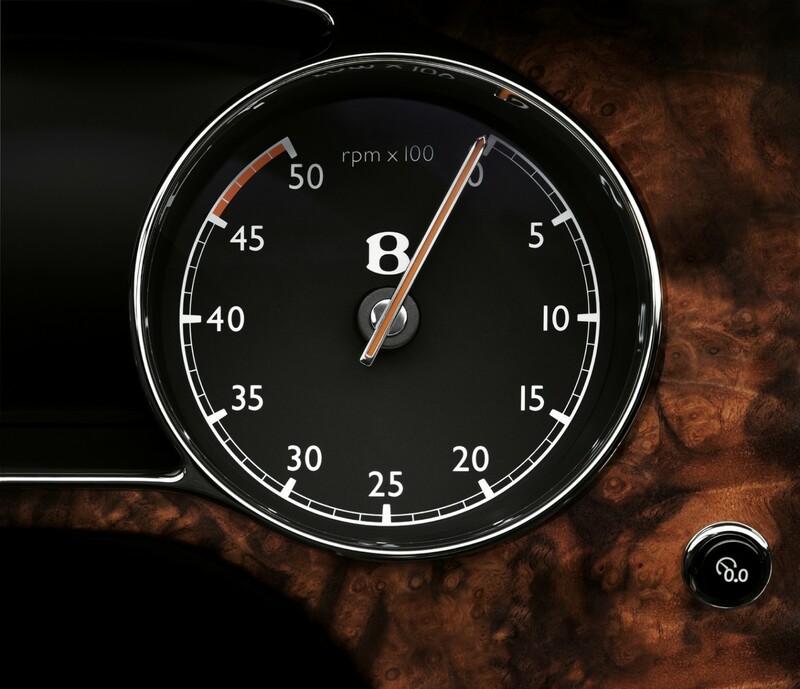 Variable suspension and ride height can be dialled in on demand while the dashboard is a blend of classic Bentley instrumentation and digital displays. 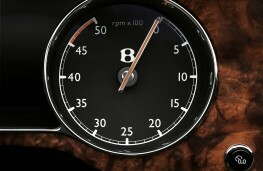 A lovely touch is the graphic of the Mulsanne tail end which appears between the two main dials as cruise control is engaged. Even though the cabin is couched in high tech, nothing has been lost from the feeling of grandeur associated with a big Bentley. That detail goes down to an analogue clock and push-pull sliders to operate the air vents on the dash. In the rear there is lounge-like space with individually operated, electrically adjustable seats, ventilation and entertainment controls. There are more switches in the back of the Mulsanne than you would get in the front of many a family car. All seats - front and rear - were fitted with fatigue-lessening massage systems which are becoming de rigueur on high class cars these days. Boot capacity at 443 litres is perhaps the weakest point and the size of the opening between bumper and boot lid - although power operated - is not generous either. 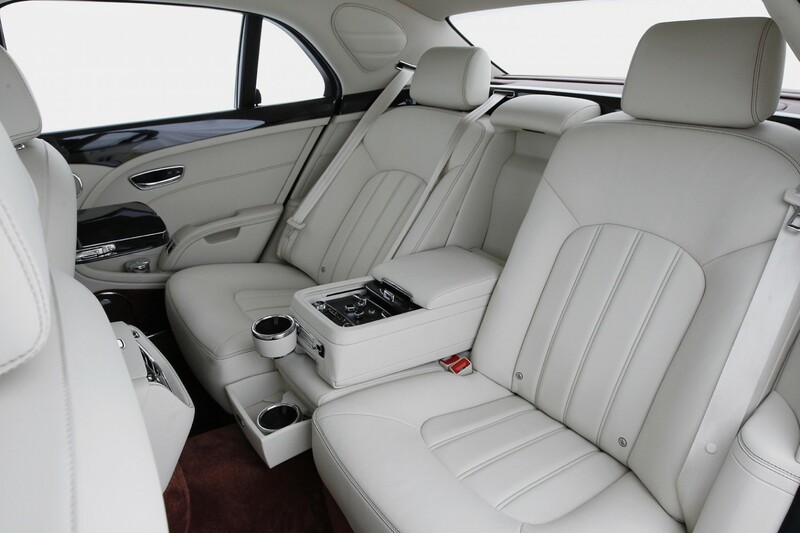 On that front the super-limos from Mercedes and BMW deliver more luggage space although overall comfort from the Bentley is top of the class. So is the Mulsanne's manoeuvrability when it comes to parking. At low speeds the steering is light and highly geared enabling it to turn tightly. The optional rear view camera is a must and so is the Flying B radiator mascot, if only to provide a reference point at the end of the very long bonnet. Without it the view from the driver's seat is akin to being at the back of the flight deck on the Ark Royal. Make no doubt about it, with the Mulsanne the Bentley Boys are back in business offering a car that is bang up to date on the technology front with all the craftsmanship of old. 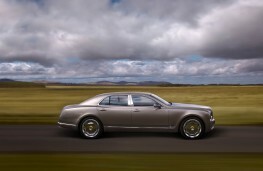 Those who demand the finest of British automotive expertise from a car which can really be driven will be delighted.